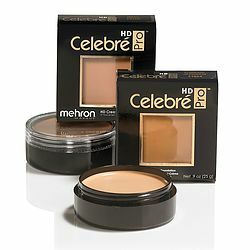 Celebre Pro-HD Loose Mineral Powder is the perfect luxurious matte finishing powder that perfectly compliments both Celebre Pro-HD Cream and Powder foundations. 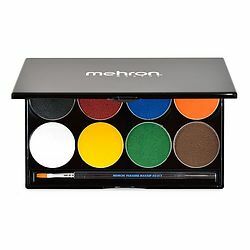 Made of French delaminated talc that is transparent, offering no whitening, keeping your colours bright and true. 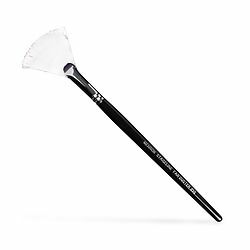 It improves slip and adhesion and offers lubricity. 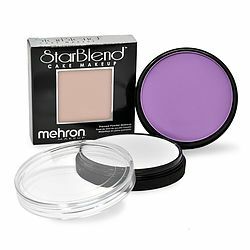 This ultra-fine powder provides the finishing touch that perfects and sets makeup for a healthy, flawless coverage. 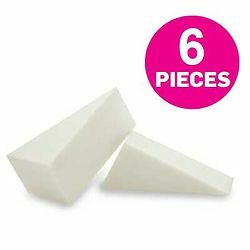 This Multi-mineral Complex promotes the body's vigour and skin moisturisation and prevents the skin from dehydrating while providing flexibility and softness to skin. 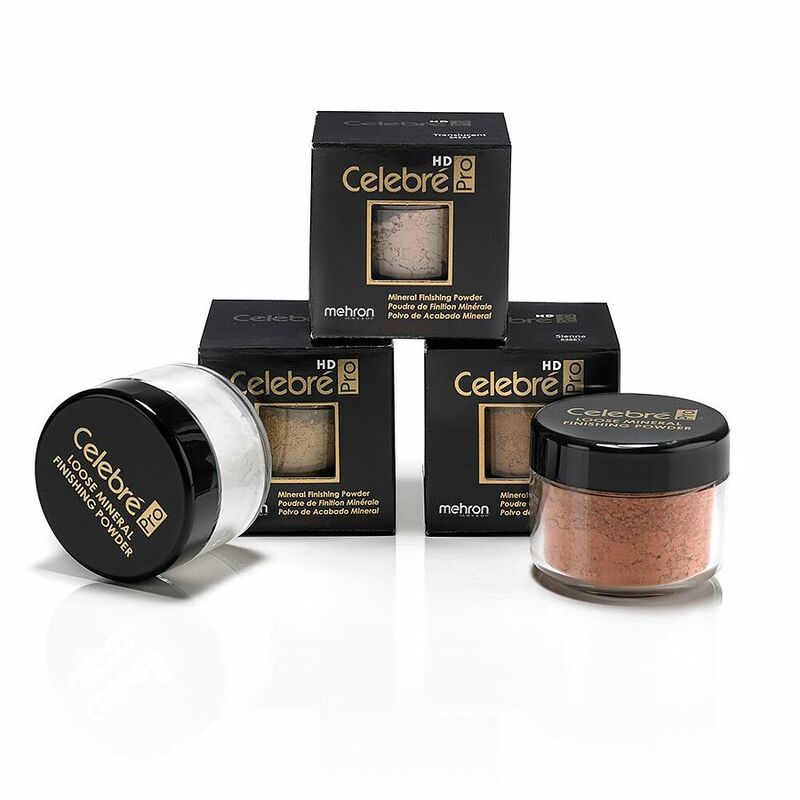 Celebre Pro-HD Loose Mineral Powder gives just enough colour without compromising the colour of foundations on skin.